8/22/18 Open House: Thanks For Stopping By! 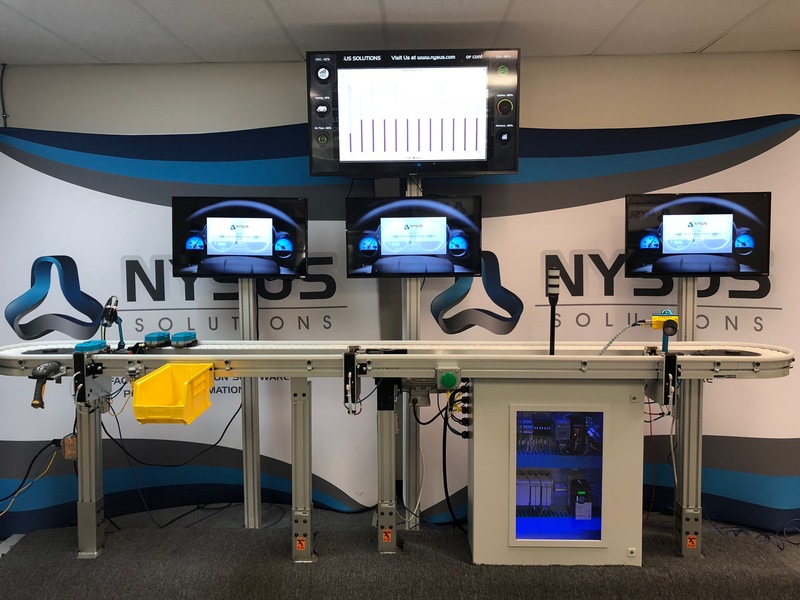 Nysus Solutions hosted another successful open house last week! 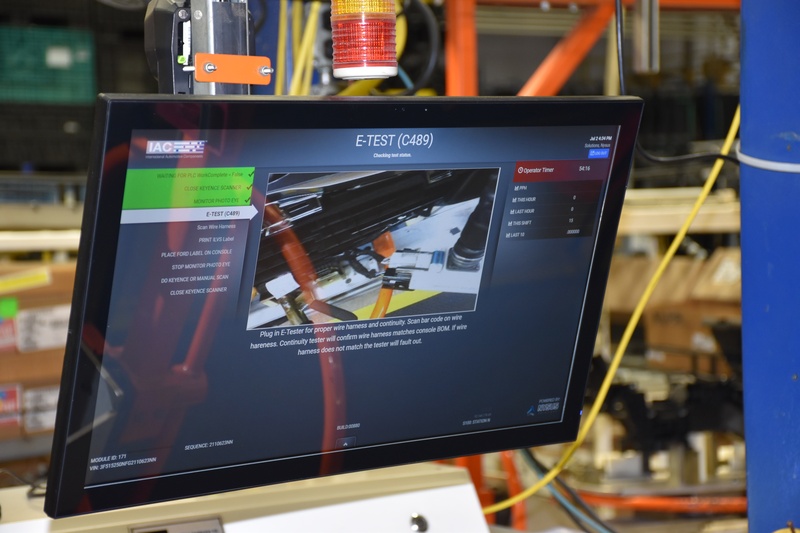 With all of the technology available for manufacturing operations, it can be hard to understand what exactly these products do and how they work. Our open houses are a great opportunity for people in the industry to see our products in action first hand.